The Binding of Isaac: Rebirth is an action RPG shooter with roguelike elements. The game is set on randomly generated places. Rebirth is the remake of the original The Binding of Isaac, while Afterbirth is an expansion to the Rebirth. 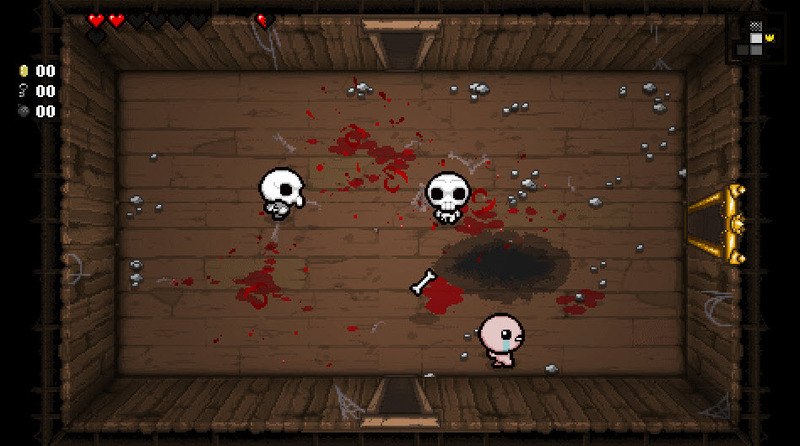 What is your favorite The Binding of Isaac: Afterbirth hotkey? Do you have any useful tips for program? Let other users know below.